A number of small schools in surrounding townships were consolidated into the Andover school district over the years. Rose (school #27) in Bruno Township, which opened in 1871, closed in 1948 after consolidating with Andover. Indianola (school #50), also opened in 1871 and later consolidated with Andover. School #61 in Bruno Township opened in 1872 and consolidated with Andover in 1910. Lorena (school #91) opened in 1872 and consolidated with Andover in 1945. A bond issue was passed in 1950-51 to expand the Andover school to accommodate the growth in the area following World War II. This expansion included the building that forms part of Cottonwood Elementary School today. A new elementary school was completed in the late 1950s and added on to in the 1960s, when a new stadium, cafeteria and classrooms were added at the high school (the cafeteria and classrooms are what is currently the stadium building, and the high school was later Andover Intermediate and is now Cottonwood Elementary school). 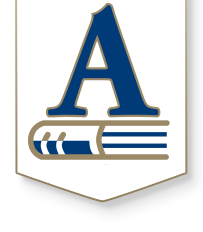 Two school bond issues were voted down by residents in the mid 70s, though one passed in 1978 to build a new upper level school – Andover High School -- a 120,000 square foot structure designed to school 750 students. It was built at a cost of $3,703,050. It opened in May of 1982 and the class of 1982 was the first senior class to graduate from this building. In the late 1980s, additions were made to the high school and what is now the Butler Community College wing was added. Andover Elementary (later Andover Intermediate for grades 3-5 and then Martin Primary South for K-3, and now Meadowlark Elementary School for K-5) was built in 1959, with additions in 1966 and 1981. Andover Primary School for grades 1-2 (later Robert M. Martin Primary and then Martin Primary North, now Robert M. Martin Elementary School for K-5) was built in 1987, and was originally built to accommodate primary (grades 1-2) children. A second addition was added in 1988 to accommodate kindergarten and additional 1st‑2nd grade children. In 1997, the school accommodated children K-3. In 2000, the district reorganized, and each of the four elementary schools now serves students in K-5. Andover Middle School was built in 1996, and the older part of Cottonwood Elementary School (which was first high school, then middle school) was built in 1947. Cottonwood opened as an elementary in 2000. A $52 million bond was passed in November 1998 to meet the demands of a growing student population. 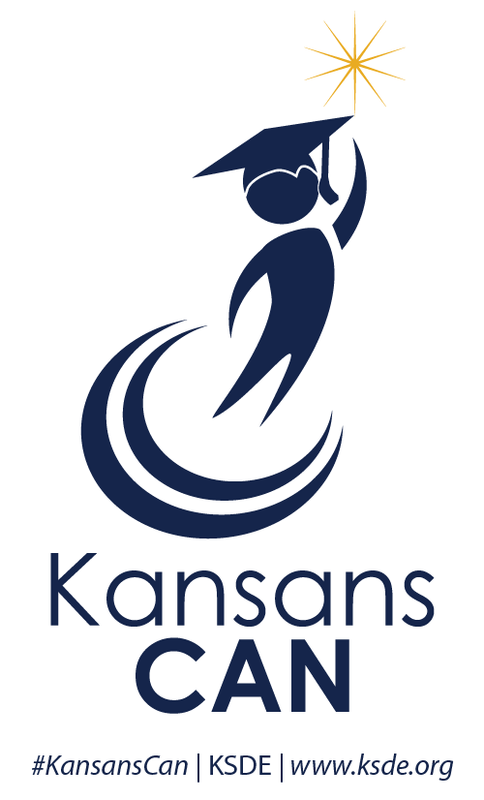 The bond program provided for an additional high school (Andover Central High School, which opened in 2001), middle school (Andover Central Middle School, which opened in 2001) and elementary school (Sunflower Elementary School, which opened in 2000). It also included an addition to Cottonwood Elementary School, new district athletic fields and improvements to Andover High School and central service facilities. This is also when the district moved from two K‑3 buildings and one 4‑5 building to four K‑5 elementaries. A primary reason was to create schools that were smaller in order to improve student achievement, student involvement, and student safety and create neighborhood schools. The community’s vote to approve this bond issue supports the Board of Education’s commitment to small class size. The community overwhelming approved a bond issue in 2005 to support the growing population. The bond issue included building three new elementary schools -- a new Robert M. Martin Elementary School opened in Fall 2007, and Wheatland Elementary School and Prairie Creek Elementary School opened in Fall 2008 -- as well as classroom additions to Cottonwood Elementary School, renovation of Meadowlark Elementary School, classroom additions and a competition gym at Andover High School, and safety and security improvements district-wide. Sources: The Andover Chamber of Commerce, Roy Hoyle’s “Andover Yesterday and Today,” William G. Cutler’s “History of the State of Kansas” as referenced on the www.kancoll.org web site, Butler County KSGenWeb at http://skyways.lib.ks.us/genweb/butler/library/schools/buschls.htm, a portion of “The Columbian History of Education in Kansas” compiled by Kansas educators and published under the auspices of the Kansas Historical Society, 1893, as found at http://skyways.lib.ks.us/genweb/education/1893book/butler.html, and the notes of several helpful people at the school district.